When one vehicle collides with another, the damages go far beyond that of broken headlights and smashed glass. Every car crash has three stages! The first stage is the car crashing into something. 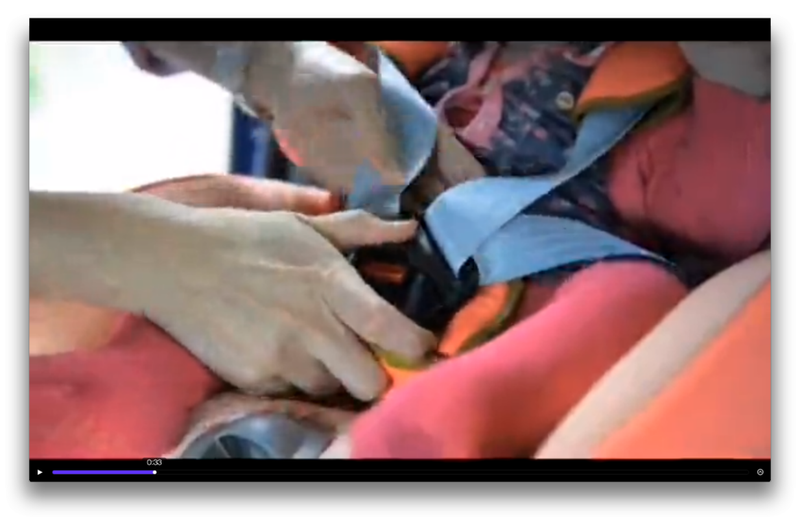 Then comes the second when the people inside the car crash into the car’s interior. Hopefully the seat belt and air-bags! Then comes the third and last stage, where our internal organs are banging into each other and into our ribcage, and our brain is banging around in our skull. 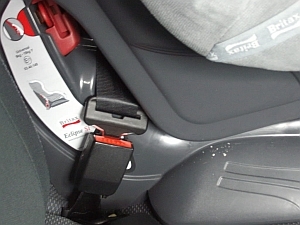 To minimise the damage done to us we must wear our seatbelts, and our children must be properly secured in their age appropriate car restraint! The safest position for your child, is the rear facing position. 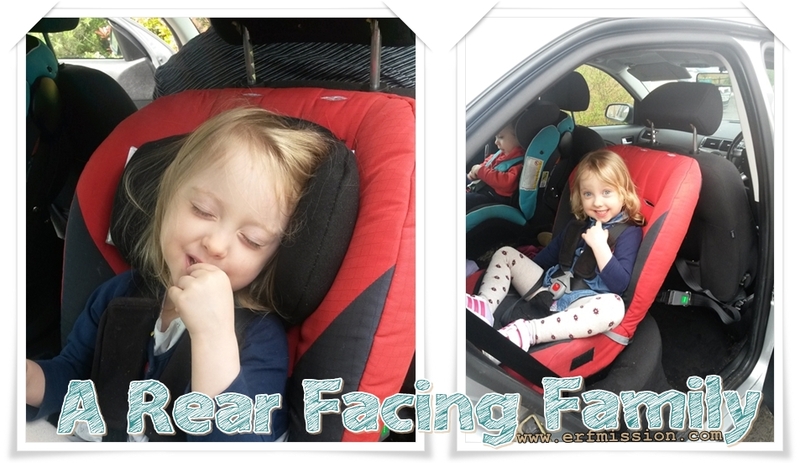 It does not matter what age we are, rear facing will always be safer. 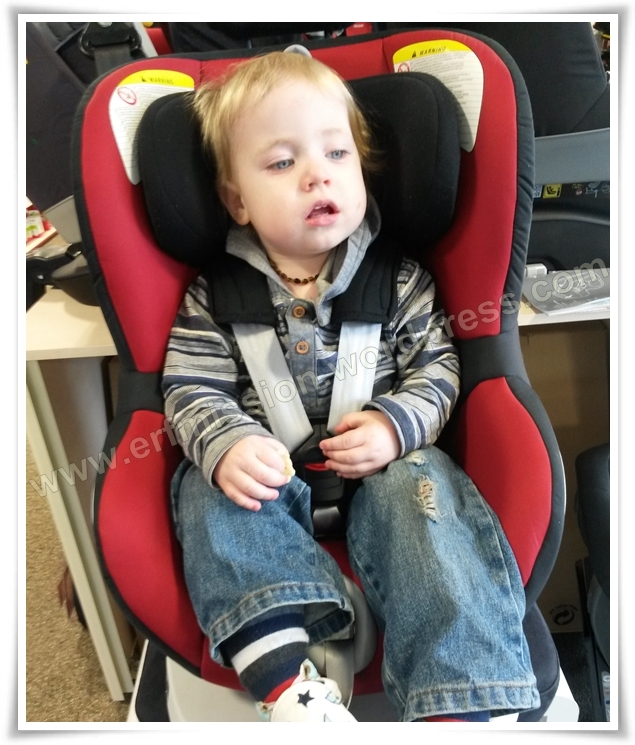 There are a large market for rear facing car seats. I have them all on the top menu under “Extended Rear Facing Car Seats” and you can also find the “budget seats” under “The Cheaper Car Seats”. 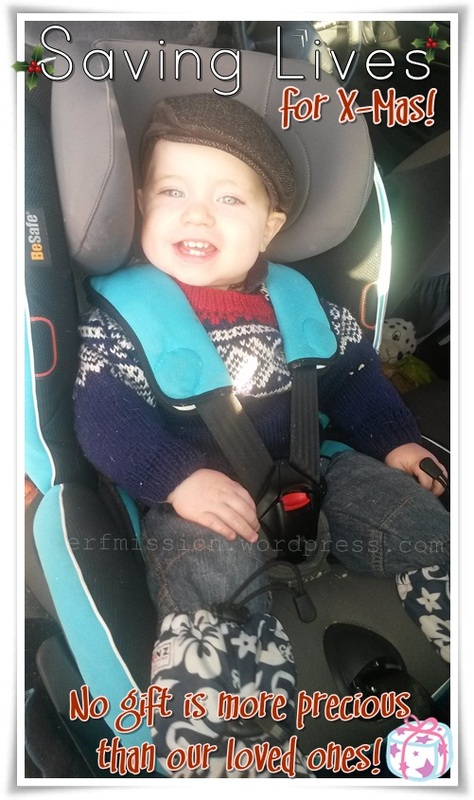 I wanted to talk some more about car seats, following on from my last post. 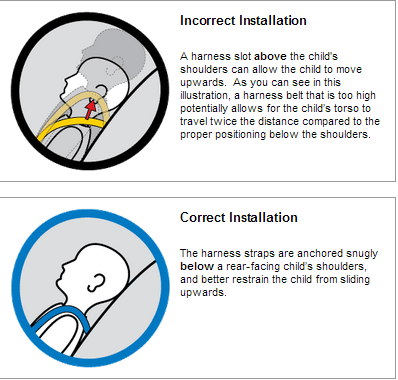 I’d like to think I have done quite a fair bit of car seat research, but mostly I wanted to warn people about being mis-sold incorrectly fitted car seats. 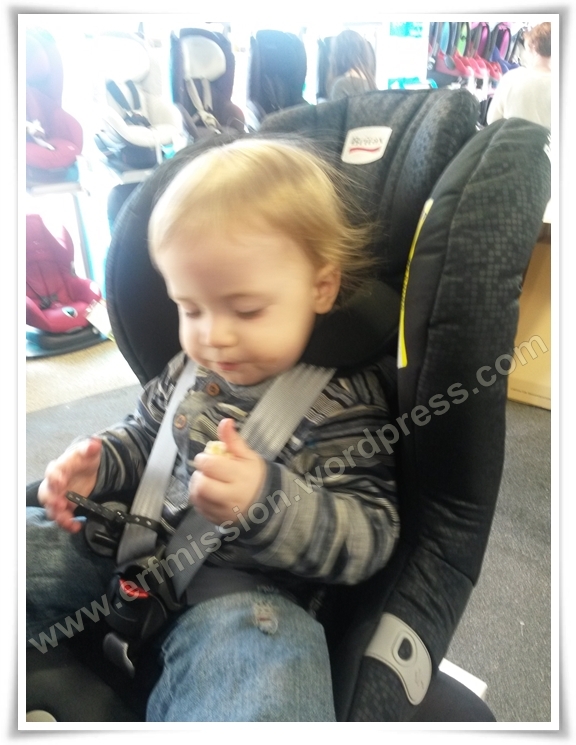 Having done all the research I could take, I made an appointment with a store local to me, who “specialise in car seat fitting, especially extended rear facing, stocking the latest models. 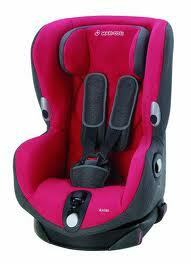 Our staff are fully trained by Britax, Be Safe and Maxi Cosi. 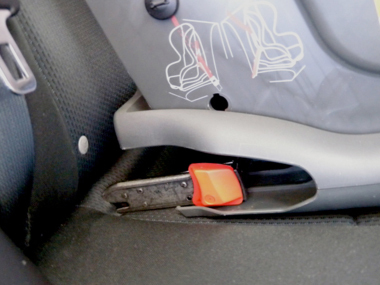 We offer impartial expert advice and would recommend an appointment for our rear facing seats.'”. Their details are featured on rearfacing.co.uk. 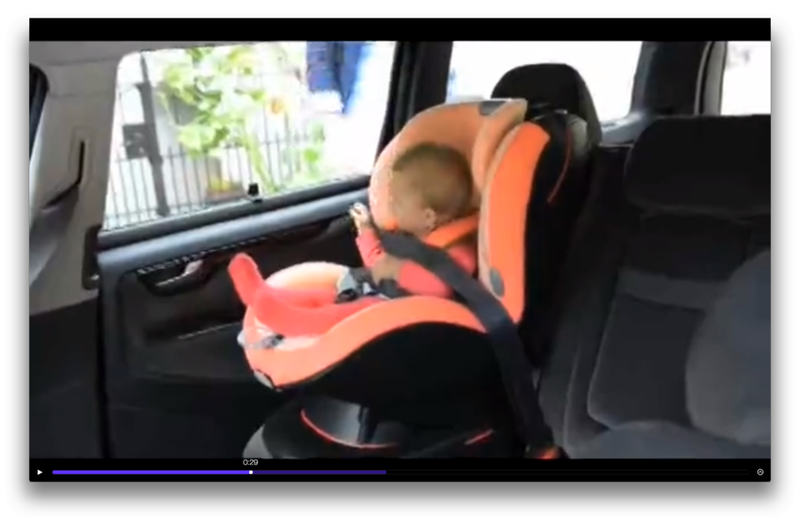 Earlier I posted on the blog’s Facebook page a video that shows us a deep look into the world of car seat’s, testing and real life experiences. It talks about testing, and especially the sort that you read about in magazines, the “Best Buys”, the “Parents recommend” and so forth. These seats are, all most always, forward facing. 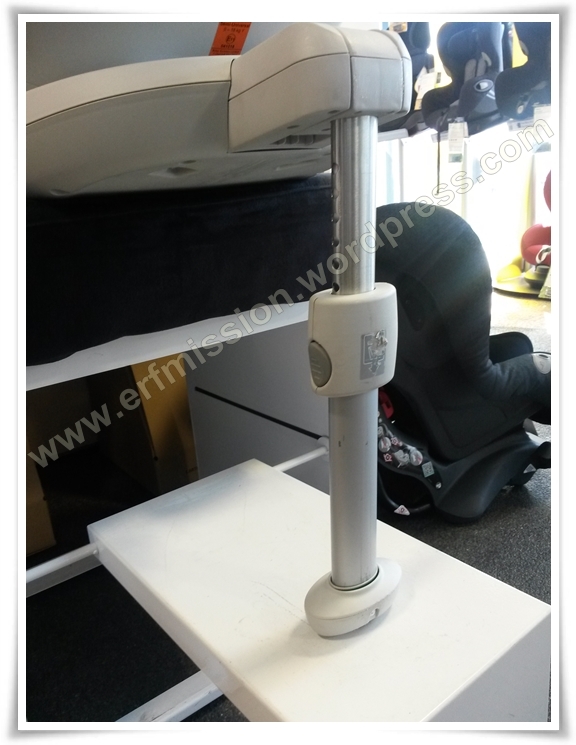 The reason is that a consumer test, which is what such testing is called, doesn’t look at a safety perspective alone, it takes things like; leg room, easy to install, can the child see out the window? What colour choices does the seat come in? Things that all though fun and in a small way “important”, is not as important as weather or not it’s the safest option, the best option in a collision, which is really what we are trying to safeguard against isn’t it.